The Canadian Automotive Museum is an independent registered Canadian not-for-profit charity. The museum depends upon the generosity of donors whose contributions allow the museum to operate year-round. The Canadian Automotive Museum is an independent registered Canadian public benefit charity that is dedicated to preserving and sharing Canada’s automotive history. The Canadian Automotive Museum does not receive operational funding from any level of government and museum relies upon the generosity of individual donors whose contributions allow the museum to operate year-round. The Canadian Automotive Museum has been a registered charity since 1964 and its Charitable Registration Number is 106843121 RR0001. Charitable Tax Receipts are issued for donations over $25. There are multiple ways to give, choose what method you are most comfortable with and ask your employer about contribution matching. $25 - Helps purchase program supplies for Family Day and March Break. $55 - Supports the operation of the museum as it celebrates its 55th anniversary. $100 - Purchases paint and supplies to refresh the floor and walls of the galleries. $250 - Assists with technology updates that allow for more web content and videos. $500 - Sponsors a new interpretive panel for a piece of Canadian Heritage. $2,500 - Provides matching funding for a summer student position. $10,000 - Become a contributing patron and help plan for a new museum expansion. You can make a tax-deductible gift to the Canadian Museum directly on our website. Already have an account with CanadaHelps.org? You can make a donation directly through their website as well! 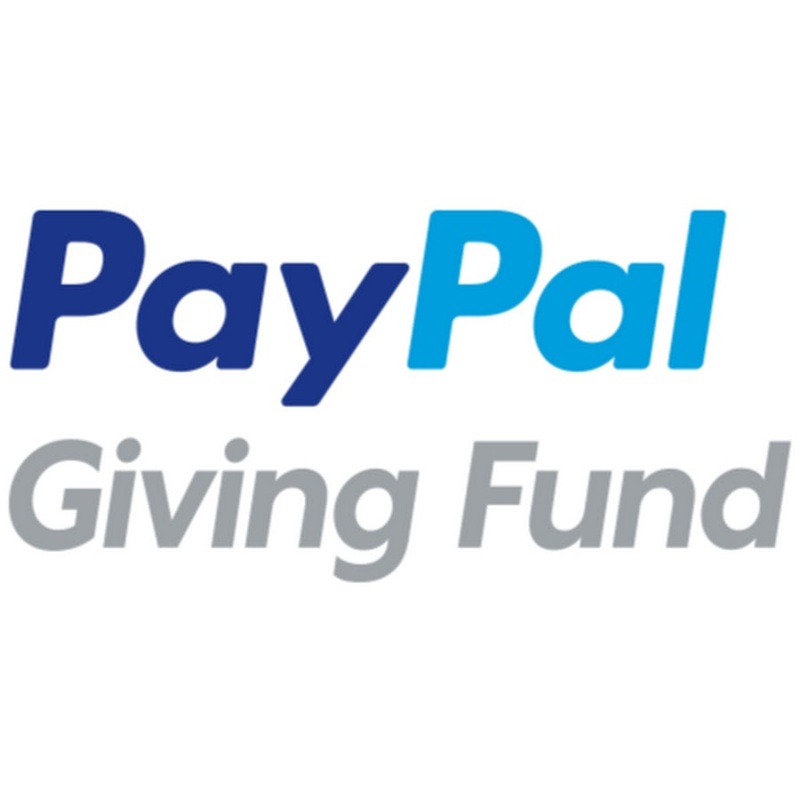 Support the Canadian Automotive Museum through making a donation using the PayPal Giving Fund. This allows donors to support the museum directly through Facebook and Instagram! Ask your employer about matching your gift to the Canadian Automotive Museum through Benevity.com. A printable donation form may also be downloaded and returned to the museum.